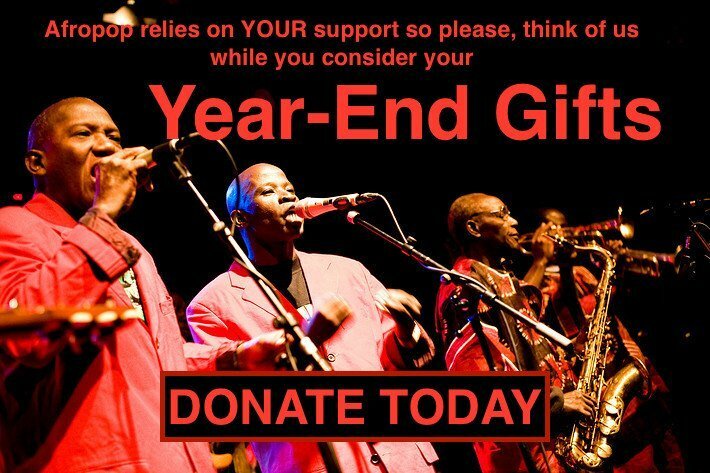 It's our annual roundup of live recordings Afropop Worldwide has made in the past year. This program includes highlights from the 29th Nuits d'Afrique festival in Montreal including a performance by Cuba's Los Van Van. We'll also hear a selection from Angolan music pioneer Paulo Flores's U.S. debut at Le Poisson Rouge in New York City--rare sound, as this was Paulo's only appearance here so far (though certainly not his last). 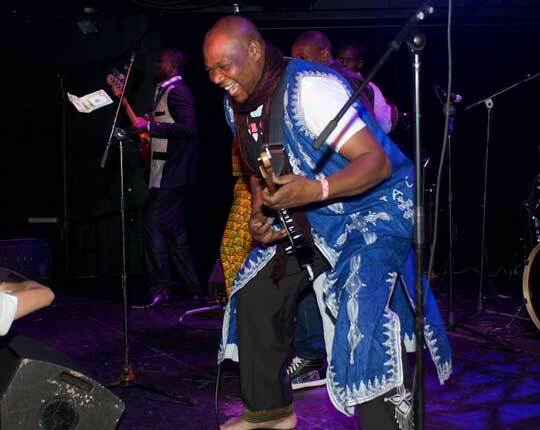 We'll also hear live sounds from Tal National of Niger recorded at Le Poisson Rouge: Put on your dancing shoes and crank it up! Produced by Banning Eyre and Jesse Brent.